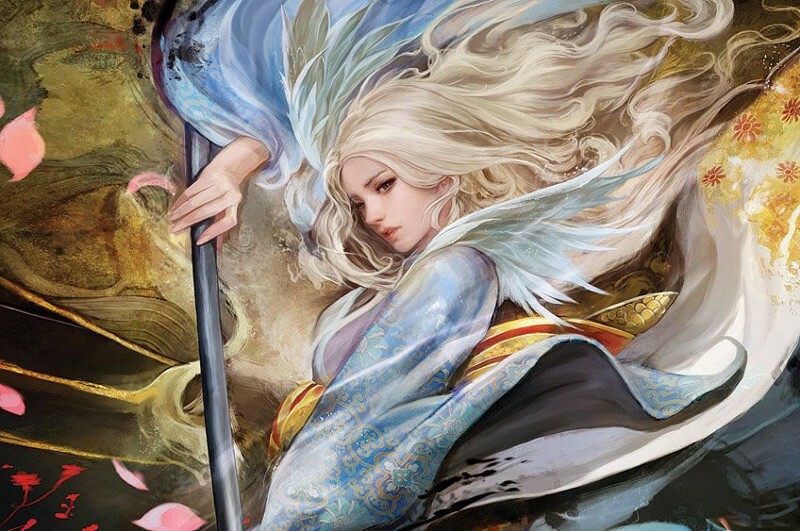 A key element in the new L5R LCG is the choice of elemental ring for each conflict. The rings are a limited pool of rewards that both players compete over. Understanding the five rings and knowing how best to use them is clearly important for victory. On Friday 12th May FFG hosted a Livestream on Facebook where they answered a number of questions sent through to them. 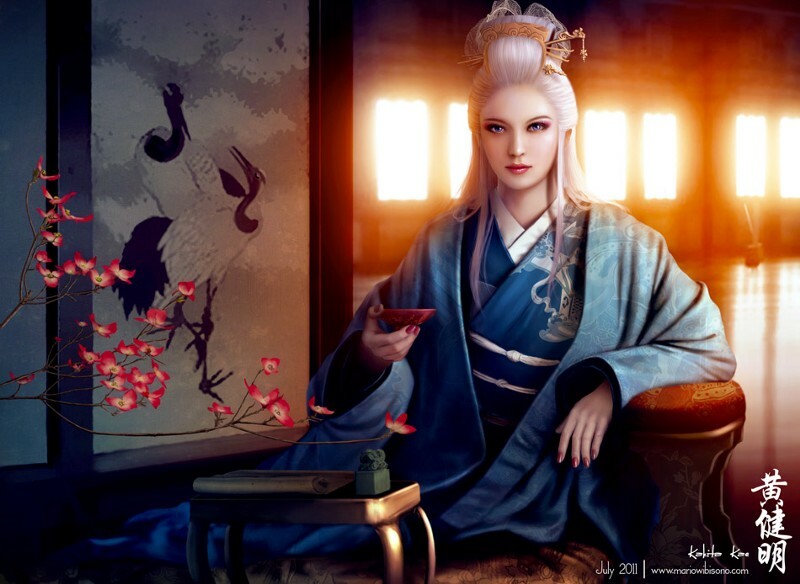 The Livestream was hosted by one of the FFG staff (not named) and included Katrina Ostrander the story lead for L5R, Brad Andres one of the designers of the FFG LCG, Nate French the senior LCG designer. The core set was designed by Nate, Brad, and Eric Dolman who was not at the Livestream. Below we’ve included some of the highlights from the discussion sorted into Mechanics, Storyline, and Gencon. 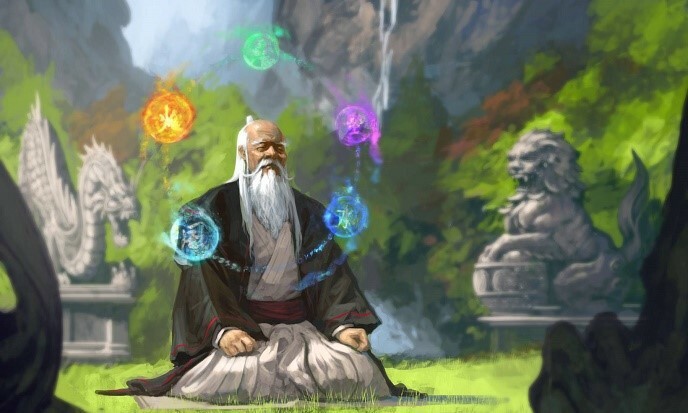 Legend of the Five Rings the Card Game is a game produced by Fantasy Flight Games which is set in a Fantasy world inspired by East Asian history. The game takes its name from the famous work of Asian Miyamoto Musashi‘s The Book of Five Rings. Musashi was a famous samurai who lived at the start of the Edo period of Japanese history. The book was split into 5 chapters named after the five Japanese elements earth, water, fire, wind, and void. The first episode will be streamed live on Twitch at 8pm UK / Ireland time. If you can’t watch live it will be uploaded to YouTube shortly after.